Here we come to the end of a year that brought in some amazing games but also signalled the beginning of a substantial shift in the console industry with an intent of hardware iterations being released at shorter intervals. How the next year plays out is anyone’s guess but it’ll certainly be interesting. I’m really hoping that Nintendo’s Switch turns out to be something special because it has the potential to be disruptive again in a year where the console arms race goes into overdrive with Microsoft’s Xbox Scorpio. After more than a decade since Doom 3 was released, gamers could be forgiven for thinking that id Software would find it a little harder now to compete in the shooter space against “modern” titles but the new Doom certainly showed they are still a force to be reckoned with. 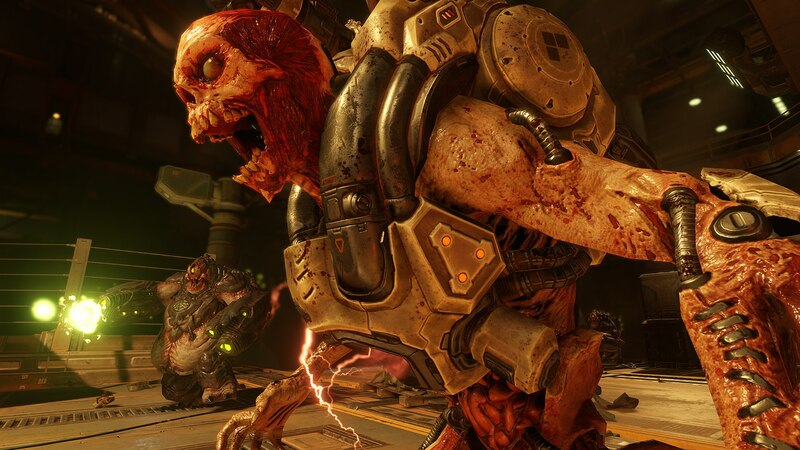 Doom is loud, bloody and hugely entertaining. Much like what was achieved by Machine Games with another id property (Wolfenstein: The New Order), having the focus shift to world building and a strong campaign helps to elevate it beyond its predecessor. That’s not saying it has any kind of Oscar winning story here – the writers clearly know what they’re working with here but aren’t afraid to have some fun with it in the process. On top of that it has some incredibly satisfying combat that shows that shooting up demons or possessed soldiers with overpowered weapons does not get old in the slightest. The use of “glory kills” to add health and ammo bonuses encourages the kind of in your face gunplay that keeps battles fast paced and enjoyably gratuitous in its violence. I still have much more to play through but the game seems to have a pick up and play quality that guarantees a lot of fun even in small doses. A big shout out to Zenith which plays to its strengths in giving players plenty of laughs and silly references during the course of its game. Humour in games isn’t always successful but this action RPG gets in more hits than misses and is a worthy distraction for those navigating through the flood of RPGs. When it comes to a big game that failed to live up to expectations this year, it is hard to go past No Man’s Sky. 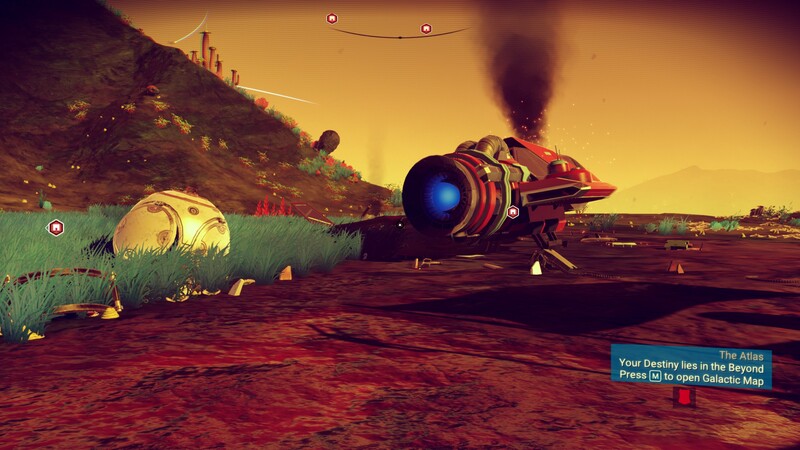 A crashed ship could be symbolic of how players felt about No Man’s Sky on its release. Whether it be from marketing and gamers billing it as the last game you’ll ever buy to a developer not clearly explaining what kind of game you were actually buying, expectations were widely dashed as players found themselves in something more akin to survival mode in Minecraft than a space epic. That’s not to say it’s all negatives as I feel the art style and procedural generation of content is fascinating to see in action as are some of the lifeforms you’ll encounter. It’s just a shame that many of the game systems present don’t come together to make a cohesive package and that is its ultimate downfall. 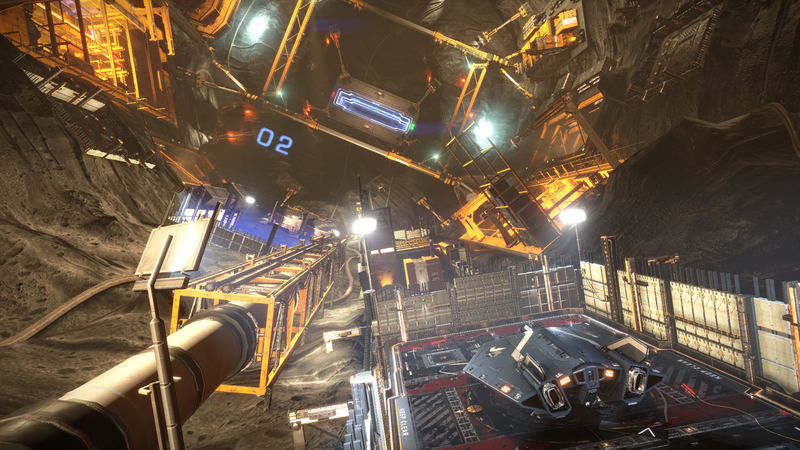 The first of the major updates has done a lot in bulking up the game further with base building but with NMS still being an entirely single player affair it seems wasted somewhat. Hopefully the team at Hello Games continue to work further to bring this together and let us finally see what they had originally planned. As a result, No Man’s Sky gets this year’s Destiny Award for promising so much and failing to deliver so egregiously. I’m sure that there are plenty of other games that could the fit the bill here but advertising and hype leading up to its release set this one up for a massive fall that overshadowed pretty much everything else. At E3, the first of Xbox’s Play Anywhere titles were announced which meant gamers could buy on Windows 10 PC or Xbox One and get the other version for free as well as share your game save between them and have cross platform multiplayer too. It all sounds good in theory and it’s not the first time for Microsoft to try this (Shadowrun) but this year they were willing to put their big franchises forward to make it work. Gears of War 4 had a lot to live up to with the third game in the franchise being one of the best all round releases on the Xbox 360. But The Coalition delivered fans a game that has been compared to Star Wars: The Force Awakens in creating a new premise for the future but doing so with enough callbacks to the past to keep long time followers happy with the direction it is going. 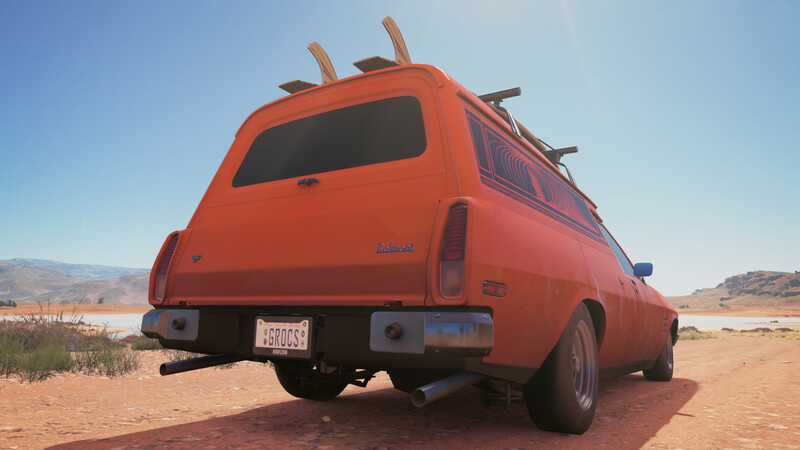 Forza Horizon 3 provides a slice of Australian culture wrapped around a cracking racing game. Then there is Forza Horizon 3 which is a game that already had a lot to live up to thanks to a predecessor being not only one of the best games on the Xbox One but perhaps one of the best open world racers too. It’s certainly one of my all time favourites. The Australian setting is a nice change that gives racers a taste of what we enjoy here even if the geography resembles a street directory thrown in a blender. Thanks to the improved Xbox integration in Windows 10, both games work seamlessly with their console counterparts while providing some graphical bonuses for those with capable PCs. Seeing them in 4K resolution is certainly a sign of things to come with Scorpio next year. When Titanfall was released a couple of years ago there was a very valid criticism made of its psuedo campaign which stitched together a handful of multiplayer maps with an overarching narrative. With the universe that had been created it seemed a terrible waste at the time. The developers at Respawn were fully aware of their game’s shortcomings and appear to have taken them on board with its sequel. This time with Titanfall 2 we have a complete campaign backed by a multiplayer suite that shows a team willing to push some boundaries and also take in feedback from their beta. 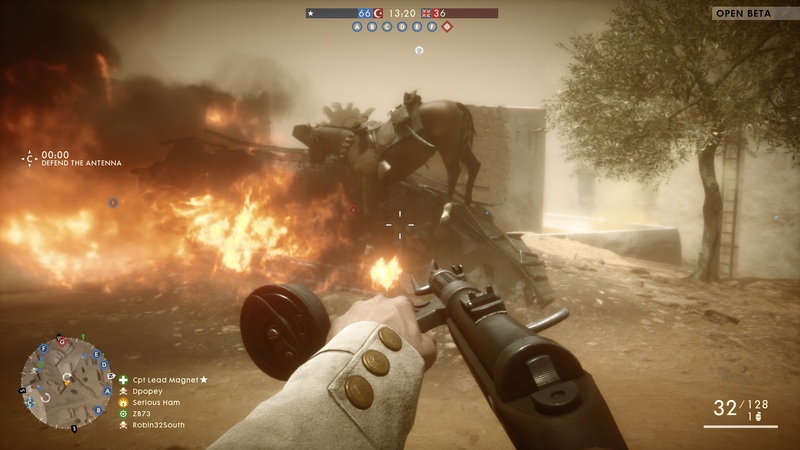 Battlefield 1 turned out to be hot stuff this year. Now when it comes to Battlefield developer DICE, there’s been a general acceptance that their campaigns are a little on the weak side (with the exception of Battlefield: Bad Company). However with Battlefield 1 it feels like the stories told within the campaign have been given some thought. The opening sequence alone is worthy of praise for making players realise how short life could be on the battlefield. Having each death backed up with an obituary for the player character is scarily effective. To top it off the game has an abundance of multiplayer modes for which the series is famous for. How can you not be satisfied with that? It’s a great game that we’re really happy with here. Considering I had been in favour of Titanfall 2 first then switched to Battlefield 1 and then finally became the owner of both by the end of Black Friday sales I think I did pretty well and each game appears to have delivered as well. There are always games from previous years that you regret missing out on and end up on your pile of shame but thankfully I’ve ticked a couple off that are turning into worthwhile purchases. Rocket League is fun as hell and I’m finding it a great outlet for my son and I in small doses when Minecraft sessions are too much effort. The default match length of five minutes is ideal. For parents who are looking for non-violent games that are safe for kids of all ages and don’t involve Lego it’s a good choice. Playing a Star Wars games this pretty is still fun (for me). I also further embraced Star Wars Battlefront this year by picking up the DLC. 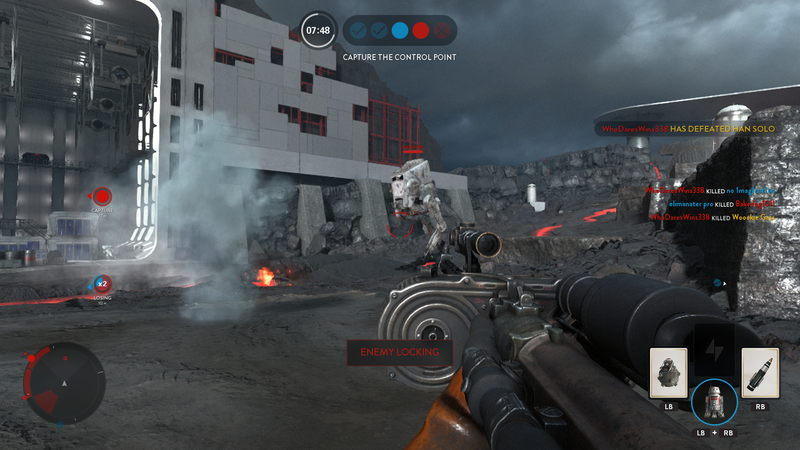 The extra environments really prove that DICE have nailed the look and feel of the movies but it’s unfortunate that it’s restricted to multiplayer – none of it was added to the single player or co-op modes making those feel even more like an afterthought. Hopefully the expected sequel will remedy that. Very late to this year was Metal Gear Solid V: The Phantom Pain. Though being a fan of the franchise, I missed out on this when it was first released and finally picked it up via the recent sales. I’m glad I did too because it’s a really fun game that succeeds by eschewing its predecessors tendency for cinematics over gameplay. I’m now obsessed with the Fulton recovery system, for better or worse. I know I’ve barely scratched the surface here – I continue to be in fear of MMOs consuming my life so am happy to live them vicariously through Kitarakae’s reviews and expertise on the subject. WoW‘s longevity is an amazing accomplishment that continues to stand out in the world of games. A colleague at my day job flat out loves RPG Tyranny from Obsidian which lets you travel through a world conquered by the bad guys. He liked it so much he was playing multiple saves at once so he could test out being at different levels of evil. I’ve neglected playing RPGs in 2016 so should really try to fix that and might start here. Nice list of games you’ve played last year. I boycotted Metal Gear Solid V, but most people I know like the game. Doom was so much fun, but the multiplayer brought it down in my opinion. 2016 was a great year for FPS games. I was really surprised with Titanfall 2 and I’m really looking forward to playing Battlefield 1 too. I still can’t believe how great shooters have been this year… Especially on the campaign side. Heard that Doom’s MP was lacking too which is an odd misstep for id but it does sound like some players have been creative with the map making tools so I’m curious about that side of it. MGSV was an unexpected pick up for me – I think when it first released there were other games that I chose over it – later hearing of Konami messing with the online side of it turned me off further. What had made you decide to boycott? I didn’t agree with Konami charging us $30 to play a glorified demo with Ground Zeroes. I’m not a Metal Gear fan so I don’t think I’m missing out on much by not picking the game up. Yeah, will definitely agree about Ground Zeros… I wasn’t interested in playing through multiple times after the first run through (2 hours). Great year recap! It’s a shame No Man’s Sky didn’t live up to the hype. I kind of feel the same about ReCore. Happy 2017! I suppose no game was ever going to live up to the hype that surrounded NMS but whoever was responsible for marketing it that way should get into trouble because the developers reputation has got to have been damaged by it. MSG V is a very good stealth game / combat game. There is some pretty deep customisation and upgrading of weapons, plus you get to fully upgrade a base. You can even upgrade further bases which can be attacked by other players, so you have to setup your defenses properly. I’m not a huge MGS fan and I still really enjoyed this game. Another surprise hit for me was Hitman. The episodic game has finished its first season and I picked it up on sale. The stealth mechanics are still there and the story is actually really enjoyable. I’m looking forward to more of that with Season 2 this year. I’m hoping to actually write something up on Hitman and Firewatch (another game I finished on the holidays).